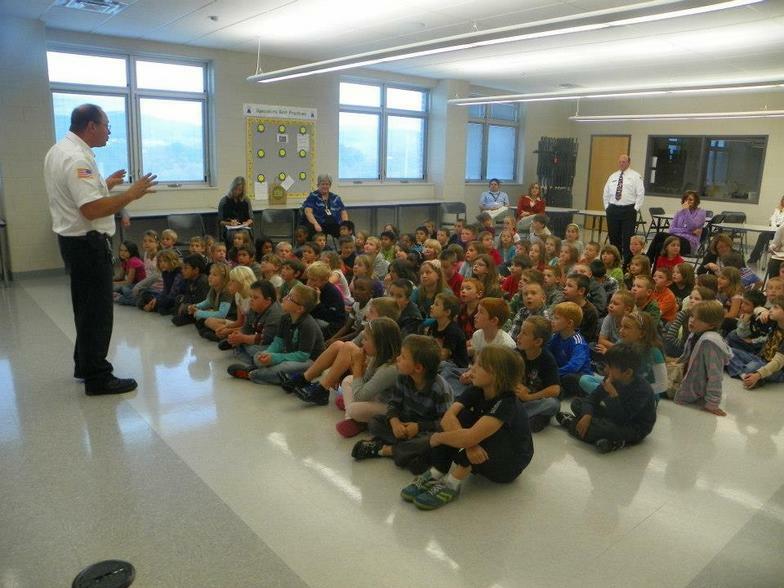 Every year we go to the local schools within the Danville Area School District to teach kids about fire safety, and important things to help them be prepared in the event there is a fire. Pre-planning enables us to know more about your home and property so we can properly respond to an emergency. 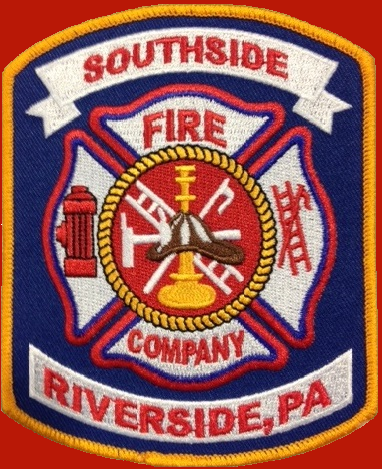 Information will remain confidential to fire company officers. Does anyone in your home have special needs that we need to take into consideration? if yes explain? By Checking this box I Authorize SSFC to use all information provided and that it is complete & accurate.